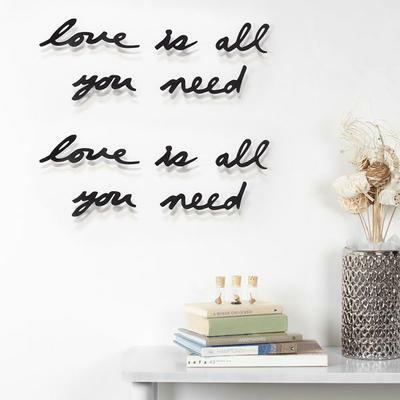 Surround yourself with positivity with this wonderful Umbra Mantra Love Wall Decor. This stunning piece of reminder is made from vinyl and easily sticks inside your home. 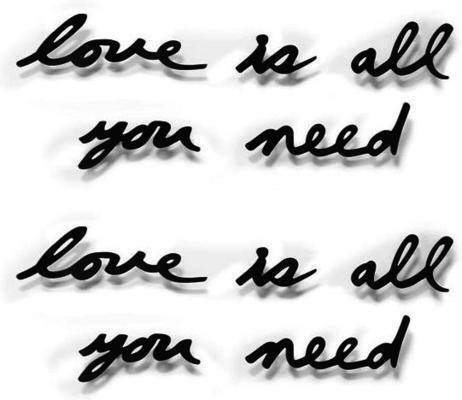 It was the Beatles that mentioned "All You Need is Love." But if you want, you can go ahead and rearrange the words however you want like in the image above. The encouraging reminder is great for your living room space where everyone can find some encouragement from it. You can even place this inside your bedroom if you like. It can serve as your morning mantra to kickstart your day.